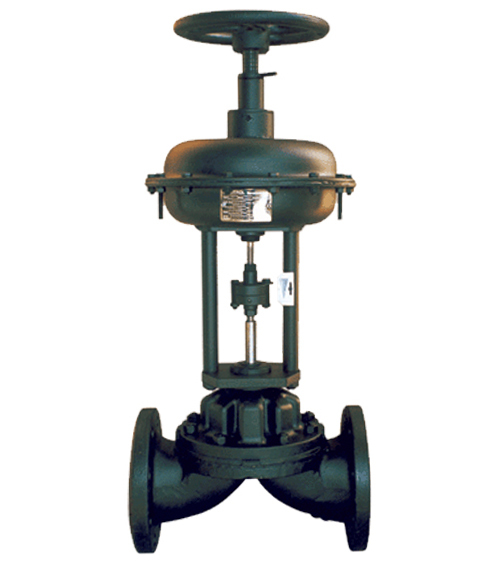 All valves are also offered in manual version. DN 25 thru DN 5000 / DN 1" thru 200". PN 2, PN 6, PN 10, PN 16, PN 40 / ANSI 125#, ANSI 150#, ANSI 300#, ANSI 600#. ANSI 900#. Please enquiry for higher or lower ratings. Flanged (RF, RTJ, GOST, DIN...), Wafer, W.E., B.W., threaded. Please enquiry for special connections. DIN, BS, API, GOST, JIS. Please enquiry for complete details.